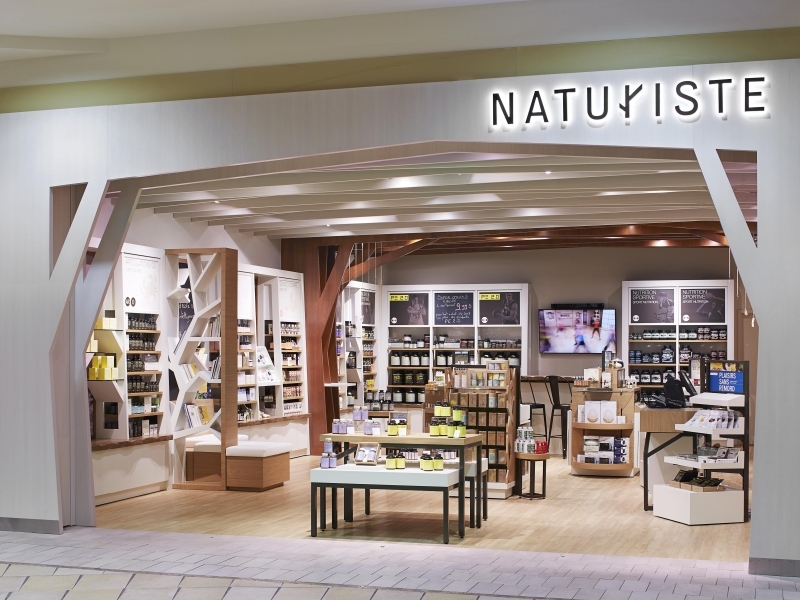 The new Naturiste in-store experience promotes self-education and creates a platform for dialogue between customers and certified naturopaths. The incorporation of a reference library area with soft seating and a tasting bar to educate customers encourages dialogue with the in-store certified naturopaths. The stores host guest speakers and new product launches that assert Naturiste as the authority on natural supplements and homeopathy.